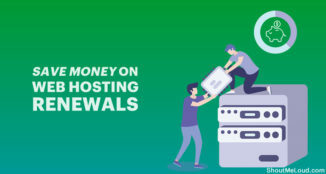 If you want to learn the tips and tricks to get a good hosting plan with an affordable price, then you must pay close attention to this post. 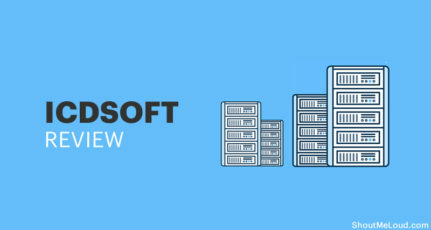 I’m going to share with you how you can evaluate and pick the hosting plan that best suits your needs. Do not worry if you have zero knowledge about hosting service because I’m going to write everything in the simplest way and not too technical for you to understand. Yes! 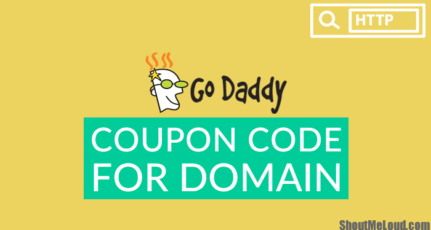 Let’s start this Web Hosting Dummy Guide right away! Choosing a good hosting plan is somehow very similar to the way how you choose a laptop. You do not need to learn every component inside a laptop to pick a good one; likewise, you do not need to have deep knowledge to pick a good hosting plan. However, you need to know what makes a hosting plan stands out from the others. Reliability, flexibility, quality and price are the 4 most important elements you need to look after when you evaluate a hosting plan. Below, I will explain in detail how to evaluate these. 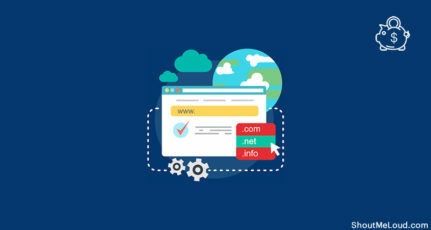 If you’re looking forward to build a business website, then it’s very important for you to know how reliable is the hosting plan you’re going to use. Uptime close to 100% – High uptime makes sure your visitors can always reach you by your website, thus not losing any opportunity to make sales. Great support – you need to know does the hosting plan come with technical support. If yes, then how and when you can reach them? Nowadays, most of the hosting companies provide technical support to their customers but not all of them provide quality support. So, always keep your eyes sharp and read reviews for the company before you decide to choose the hosting plan. Can the hosting plan be upgraded easily to a better plan in the future? How much is the cost for upgrading the plan to a better one? 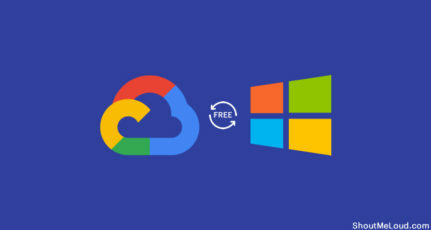 And, in case if you want to transfer the hosting service to another company, how easy is that? You need to know the standard of a good hosting plan nowadays. I can’t cover everything here, but I can suggest you always pick a hosting plan with cPanel and Fantastico, MySQL– version 5 and above, and of course PHP 5.
cPanel – cPanel serves as a control panel used to manage your hosted account. It’s very similar in the way the Windows control panel works. Also, cPanel allows you to manage your website with little fuss while providing as much control as possible. Fantastico – This is important, eespecially for newbies who first create their website. Fantastico enables you to do one-click-install for WordPress blog, forum, Joomla content management system and many other popular programs without any technical knowledge at all! Wonderful, isn’t it? This is depending on the quality of the service. A good hosting plan is very cheap nowadays. To save you all the troubles and headaches, I suggest you to pick hosting service from the top ten hosting company, for instance Hostgator and Bluehost. I have used them before and I never have any problems with their services. 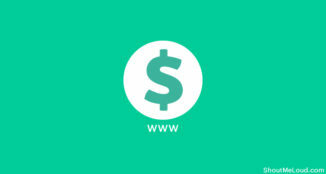 Usually, the price to set up a website with unlimited add-on domains is about $6-8 per month. Of course this varies for different companies as they offer different plans. That’s it! 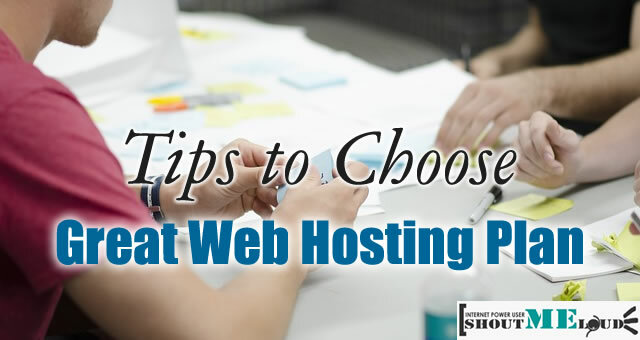 That’s everything I want to share with you today on the things to look for when you choose a web hosting plan. I do not want to overwhelm you with too much information, so I’ve left aside many details. If you want to learn more about web hosting plan, perhaps you can leave a comment below and I will try my best to answer you. Good luck and see you again! Jasmine is an experienced blogger, web developer and web hosting enthusiast. She has been blogging for many years and her latest blog is Best web hosts - a web hosting reviews and coupon site. The two things which matter more of all is uptime and quality for a low price hosting don’t pose a risk to your business. Investing in a good hosting company, taking into the considerations you have mentioned is always a plus point, as you can then just concentrate on building and promoting your site. Thanks for sharing these tips..I think one other point that should be considered is No of My Sql databases being provided for free…. Support is what matters the most! after that uptime. Price doesn’t matter when you are trying to start a serious business. Hosting with good Support is hard to find do you mention some really good web hosting company with good support. 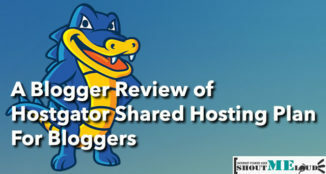 Right now i am with hostgator and happy with it. Most free web hosts impose advertising on your website. This is done to cover the costs of providing your site the free web space and associated services. Some hosts require you to place a banner on your pages, others display a window that pops up every time a page on your site loads, while still others impose an advertising frame on your site. There is really no hard and fast rule which is to be preferred: some people hate a pop-up window, other webmasters dislike having to stuff banner codes into their pages, and many people cannot stand an advertising frame (which may cause problems when you submit your website to search engines). Whichever method is used, check that you’re comfortable with the method. Great Article… One of my friend is looking for good hosting plan … this post may help over to choose best among them. Keep posting informative article. I think your observation is 100% correct. Reliability, flexibility, price, quality and may add customer support. Most of people want quick response.